Today we are happy to share a few details on new plan features and highlight our continued success in serving the enterprise WordPress hosting market. 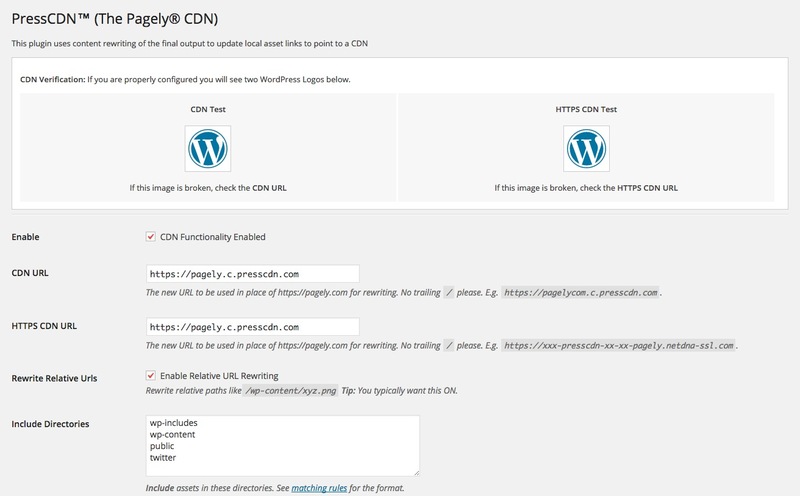 As we continue to grow (read our last Growth: post) we have been working on new tools and configurations for our large scale clients, many of which we’ll very soon be porting to all WordPress hosting clients. We are excited to announce the release of our new management plugin for our WordPress hosting service, which will enhance the experience for our customers. We have taken a few of the most commonly used features from our Atomic control panel and ported them into the new WordPress plugin running on every hosted WordPress site. 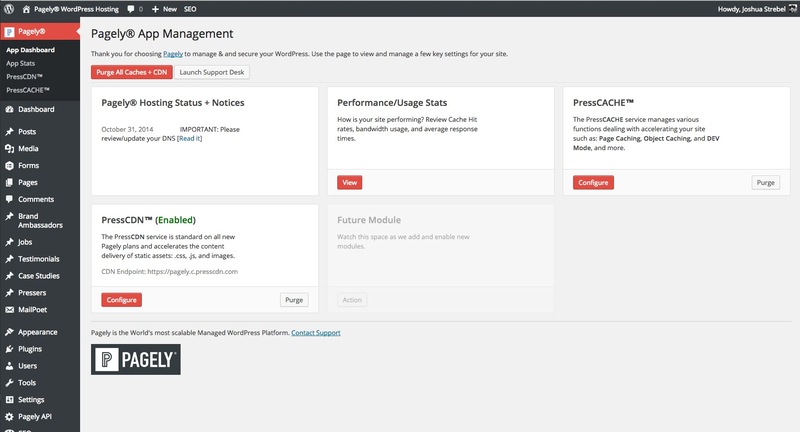 Dashboard configuration for page caching and CDN management. Our cache layers handle everything now but you are still free to use a cache plugin if you desire. A useful developer mode to disable all caching just for your specific browser session to test changes without affecting the cache state of the entire site. You’ll notice placeholders for additional future modules that we’ll be adding soon. These include things like web server debug logs and more granular database logs. Finally, economies of scale have provided for reduced costs and we are able to pass some of that savings to our customers by increasing the allotted bandwidth and CDN by as much as 150% on our VPS and Enterprise plans. As an example: bandwidth and CDN on our VPS-3 plan are both 150% higher than before. Enterprise-1 features 100% more bandwidth and 75% more CDN. Every plan on the VPS tier has seen their resources bumped making them even more of a value than before. At Pagely we never charge overage fees. As your requirements grow you simply add additional resources a la carte as needed with clear upfront pricing. Turn the page away from unexpected fees that penalize you for being successful. We would also like to welcome a few of our new customers that have come on board in the last couple of months such as Vanderbilt University and Australia’s Curtin University that join our ranks of other higher education clients. We also welcome Bain Capital, Addepar, NewsCred, QGenda, ChannelAdvisor, and Lindamood-Bell learning centers to our fold. Much of our expansion these last several months has been into the enterprise segment of the market. Being the world’s first and most scalable WordPress hosting platform has made it an easy choice for our new clients to transition from other less capable providers. The additional performance and security auditing services performed by our skilled team during the onboarding process has been called “invaluable” and “priceless” on more than one occasion. It has been an exciting run these past several months as our service, client roster, and team have all grown to serve demand. 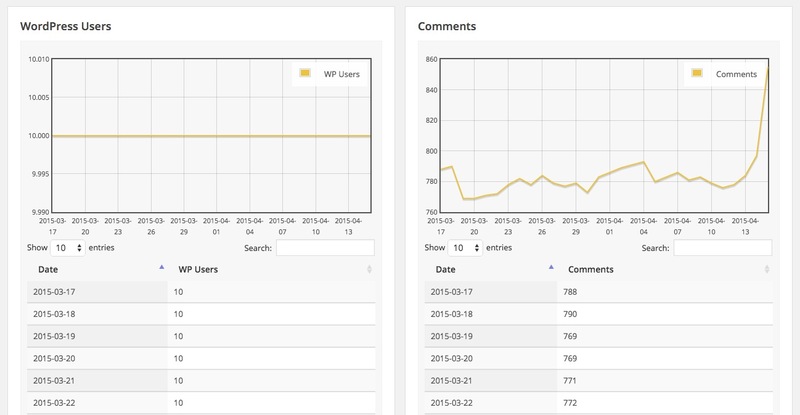 Let us show you how WordPress can scale. Contact us today.